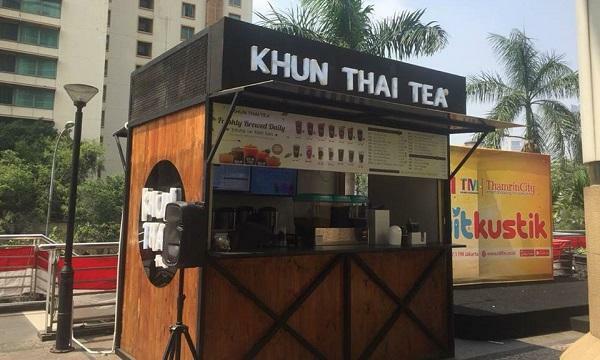 Khun Thai Tea announced that its Indonesian franchise rights have been transferred to Amelia Fransisca, an entrepreneur with a ten-year tenure in the food service industry. Fransisca said she chose Khun Thai Tea because of its fresh taste amidst trending consumer demand in Indonesia for original tea and healthier beverage options. 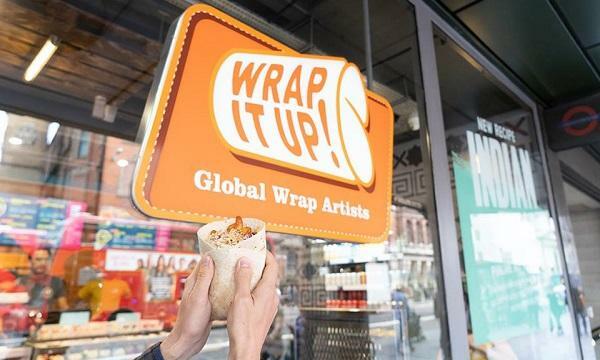 “I believe the brand will also become more recognisable to our people (especially amongst young people) because it is introduced and organised by a great team and a great plan,” she said. Fransisca plans to spur growth by focussing her efforts in Indonesia’s cities and sub-urban areas, with “special care” given to the Jakarta, Bogor, Tangerang and Bekasi areas. Currently with four outlets in Indonesia, Fransisca said that Khun Thai Tea has good market growth in the Philippines and Singapore, and will soon be in Malaysia and Vietnam.